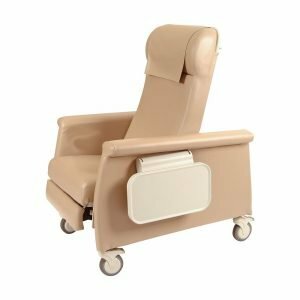 Developed in conjunction with Oncology clinics, Augustine is also ideally suited for use in infusion centers, patient rooms, recovery, and long term care. Augustine offers a low profile for easy patient access. 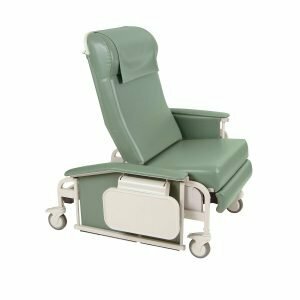 The Verō family of medical recliners has been created to provide total flexibility in matching your application with exactly the features you require and the comfort your patients demand. 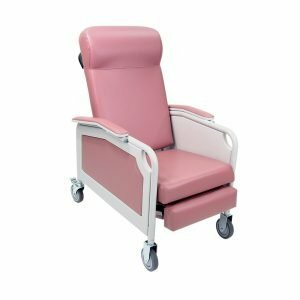 The Verō recliner’s modular design helps the clinician choose a configuration that is perfectly suited to their specific needs. 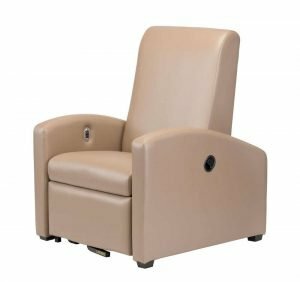 The Convalescent Value Recliner features blow-molded vinyl covered side panels with convenient recessed grip areas and a side storage pocket on the left-side panel. It has standard features as 5″ total lock casters, a push handle, and a comfortable ergonomic built-in headrest. 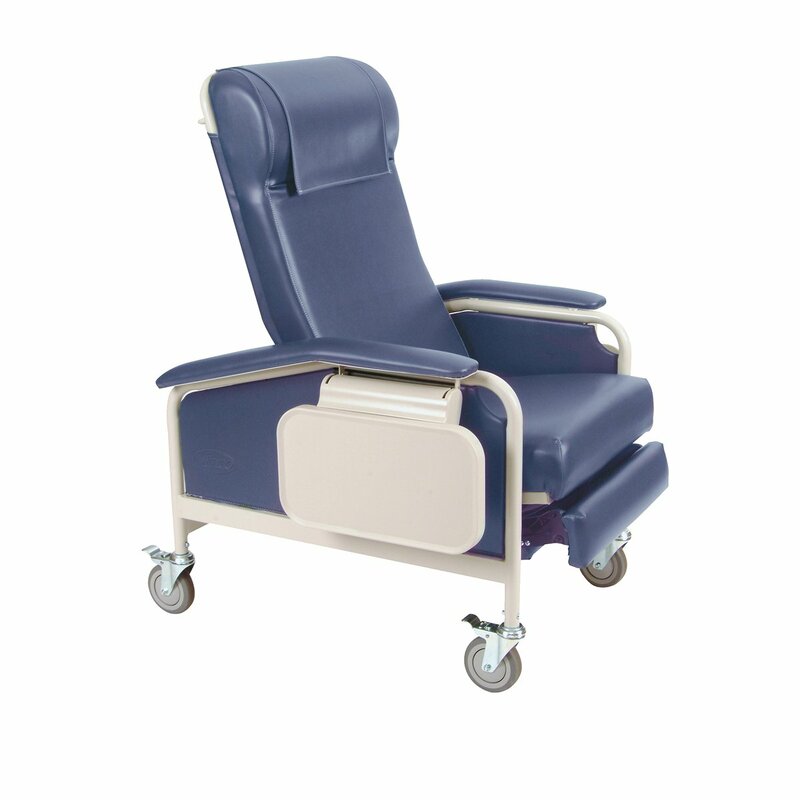 The Drop Arm Convalescent Value Recliner enables easy access and transfers. 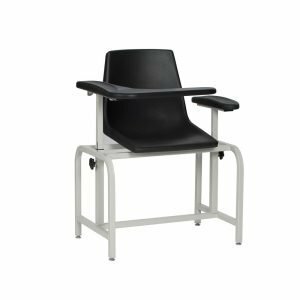 It has standard features such as 5″ total lock casters, a padded push handle, and a comfortable ergonomic built-in headrest. 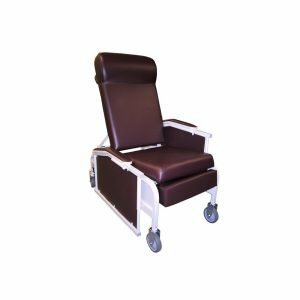 The XL Convalescent Value Recliner offers the extra room and support that larger patients need. 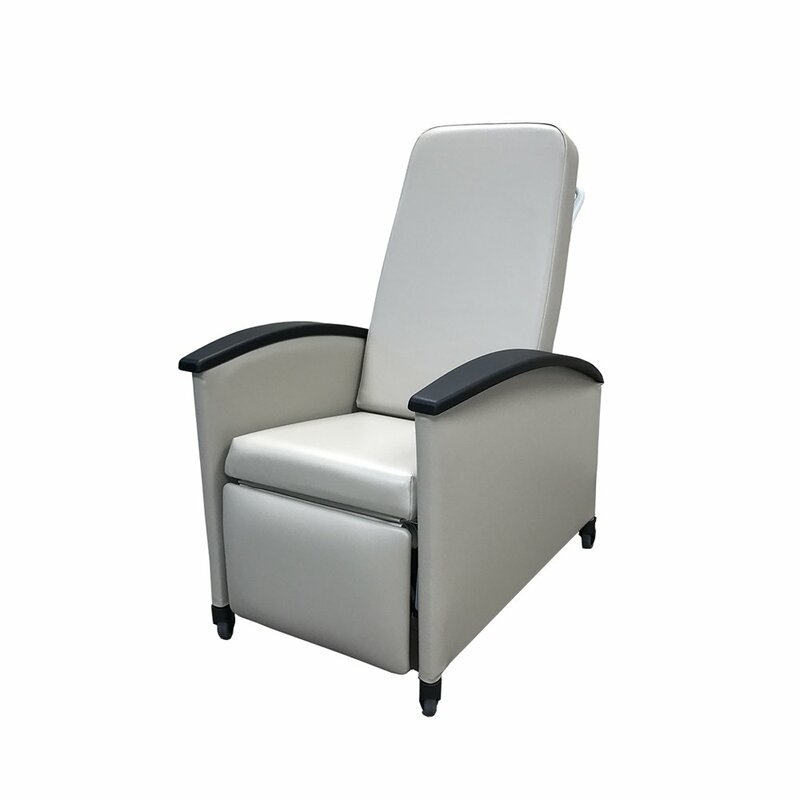 The over-sized footrest gives tall patients optimal foot support as well. 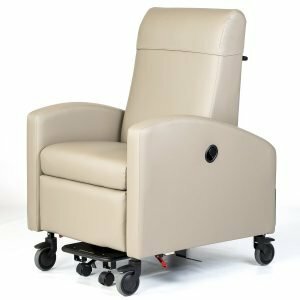 It has such standard features as 5″ total lock casters in the rear with 5″ rigid casters in front, dual side tables, removable side panels, and a built-in headrest. 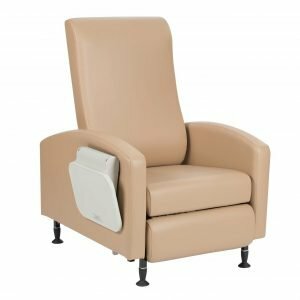 The LifeCare Value Recliner features blow-molded side panels with convenient recessed grip areas and a one-section foot/leg rest. It has such standard features as 5″ total lock casters. 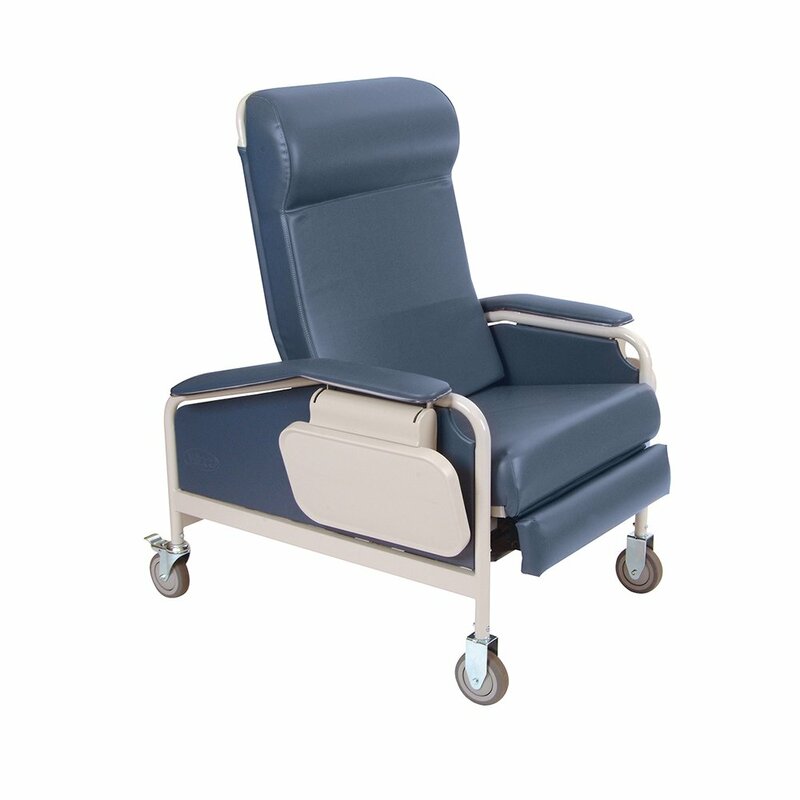 The Drop Arm Care Cliner has arms that can be lowered flush with the seat to aid in patient transfer. 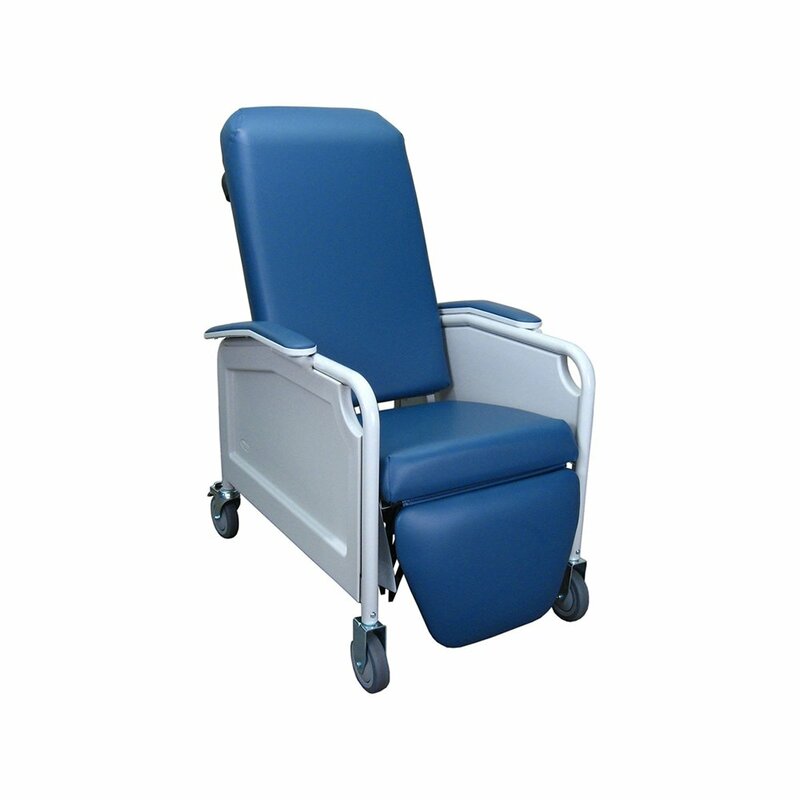 This basic model features two infinitely adjustable armrests, durable plastic resin seat and non-marring leveling feet. The flip-up contoured urethane armrest provides comfort, easy access, and added safety for the user.